Chief editor, Director of the RANEPA Institute of Public Administration and Management, Doctor of Law, Professor, Honored Lawyer of Russian Federation, Director of MPA Program. 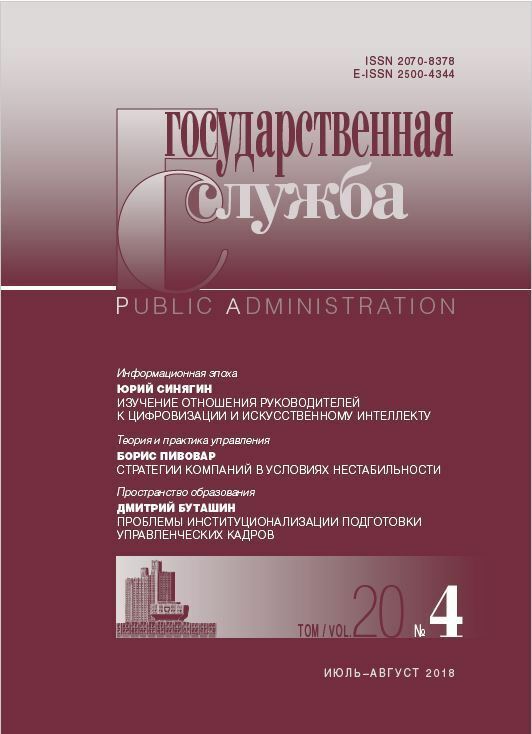 Editor in Chief of Public Administration, member of the editorial boards of European Social Science Journal, Scholar Works of Russian Advocacy of Notaries Academy, Constitutional and Municipal Law, Public Administration and Management Issues, Administrative and Municipal Law, The Issues of Legal Studies, Caucasian Scholarly Notes, Bulletin of Eurasian Academy of Administrative Sciences, and Administration and Law. 21st Century. 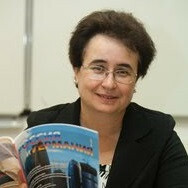 Holder of the Russian Federation Government Award in education (2011), as well as the F.N. Plevako Golden Medal, for contributions to the development of the practice of law in Russia, the advancement of its unity, and for the training of qualified legal personnel. 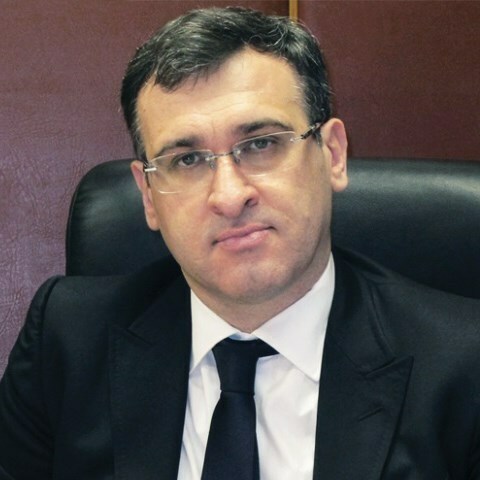 Member of the Presidential Commission for federal relations and local governance; participation in the federal draft project Reform and Development of Civil Service in Russia and the formation of the Presidential Administrative Reserve. Presidium member of the Presidential Anti-Corruption Council, member of the Civic Chamber Scientific Advisory Board, the National Council on Municipal Service, the Public Council of the Federal Treasury, the Coordinating Council for Public-private Partnerships in Healthcare Service, and the Association of Russian Lawyers; full member of the Academy of Political Science, member of the Decision Board of the Higher Attestation Commission of the Ministry of Education and Science of the Russian Federation. 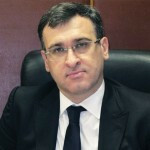 Author of over 150 publications, including the monographs: The Legal Framework of Russia: Issues of Constitutional Theory and Practice; Federal Responsibility: Constitutional and Legal Aspects; Public Administration Reform in Russia: Legal Aspect; and State (Constitutional) Law of the Republic of Abkhazia.